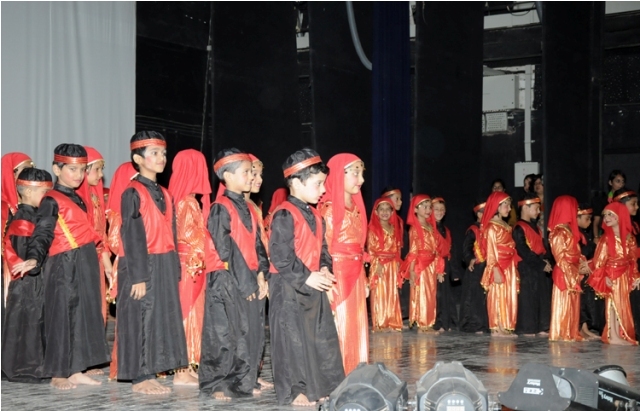 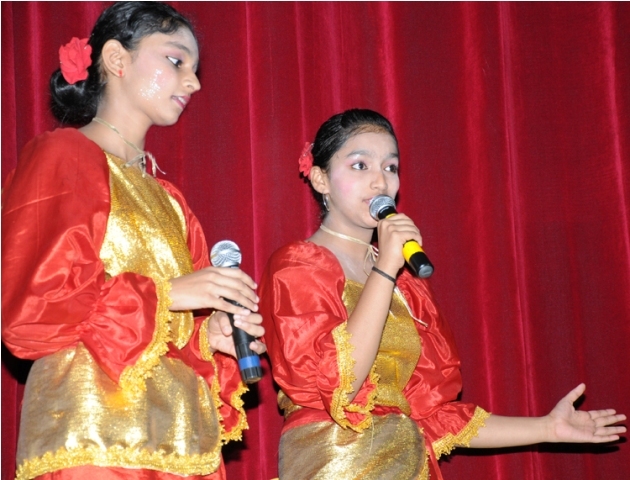 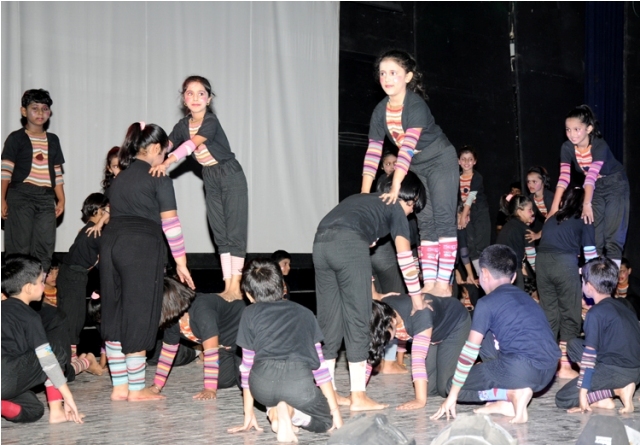 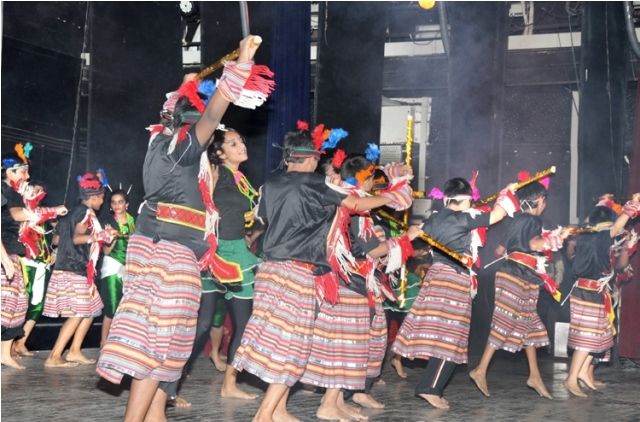 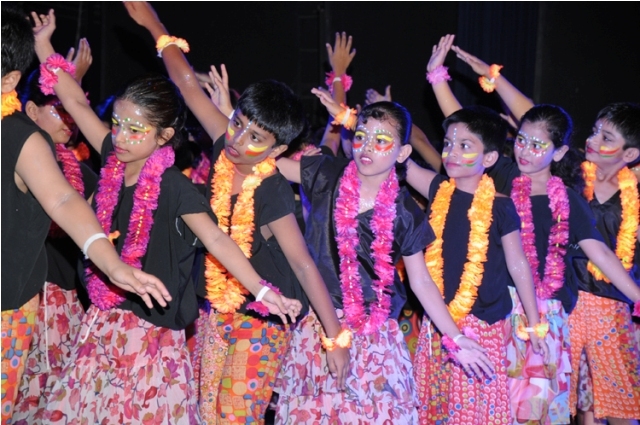 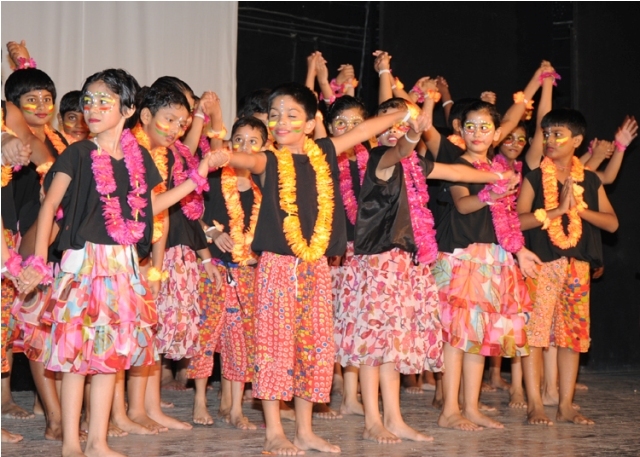 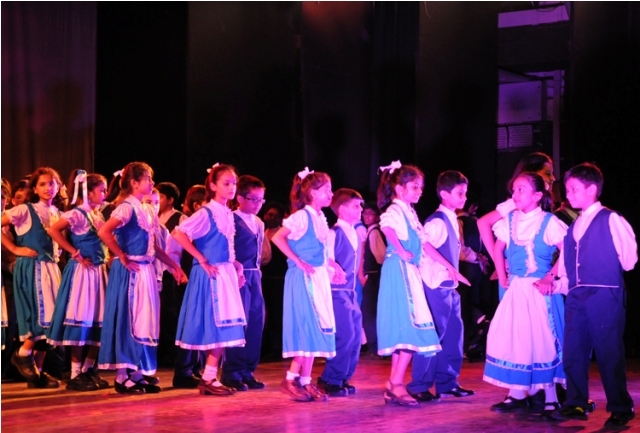 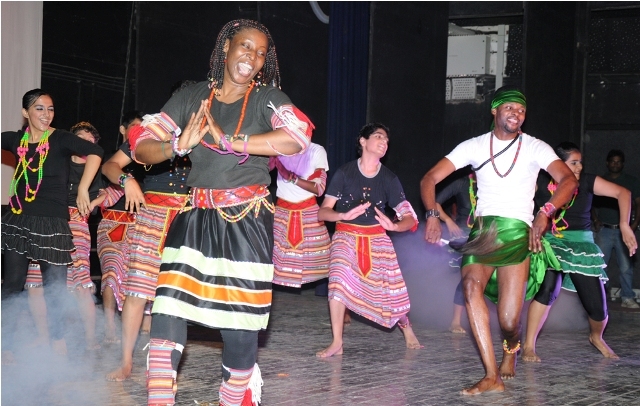 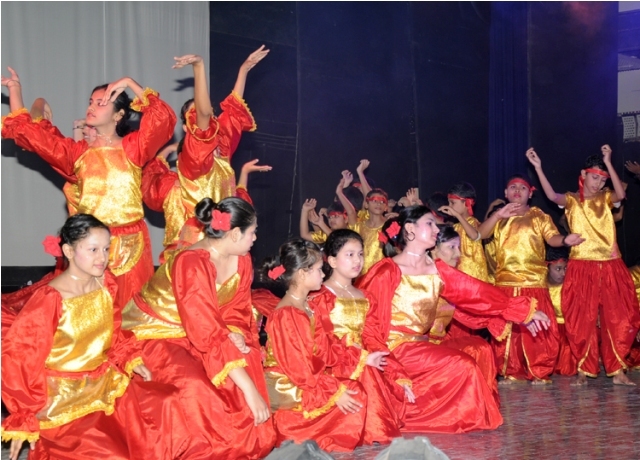 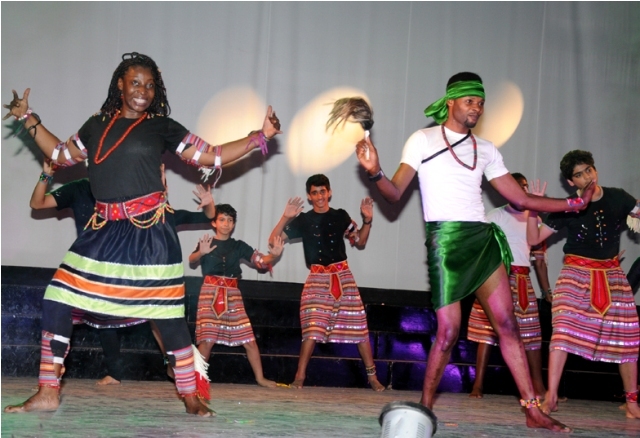 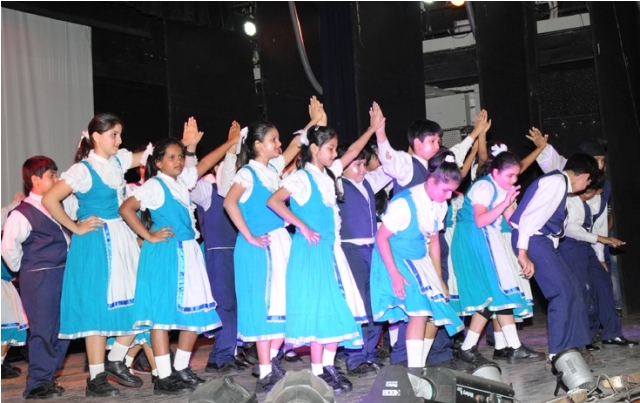 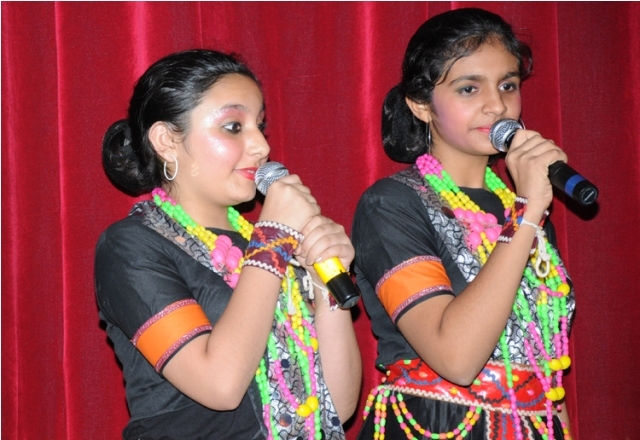 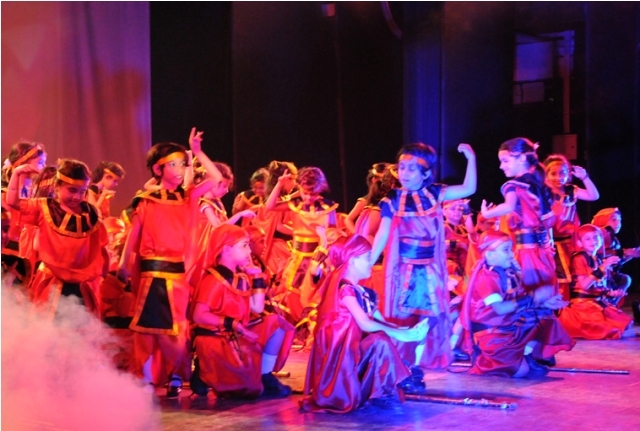 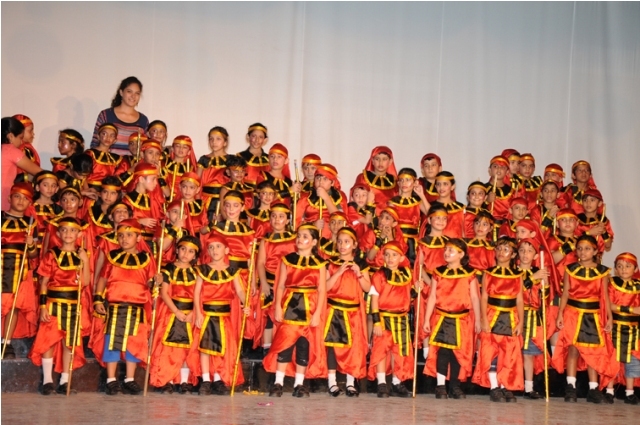 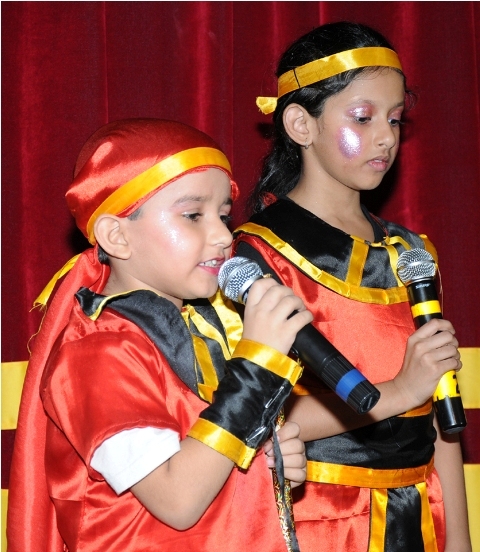 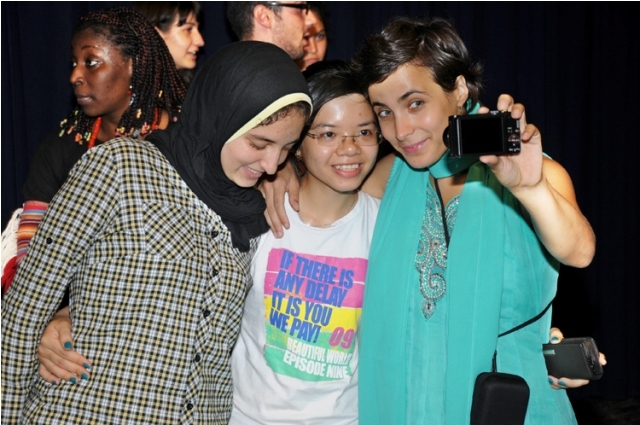 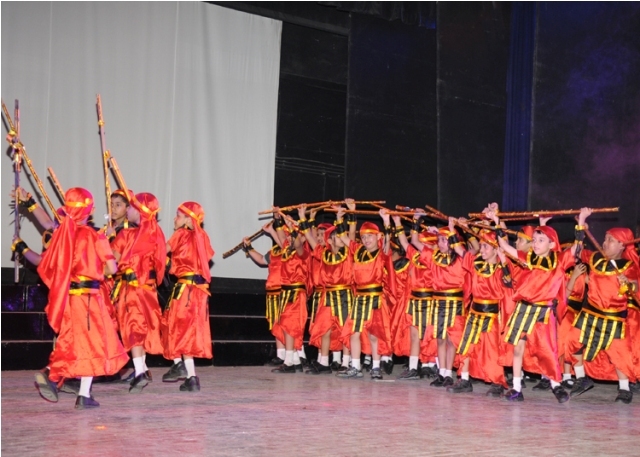 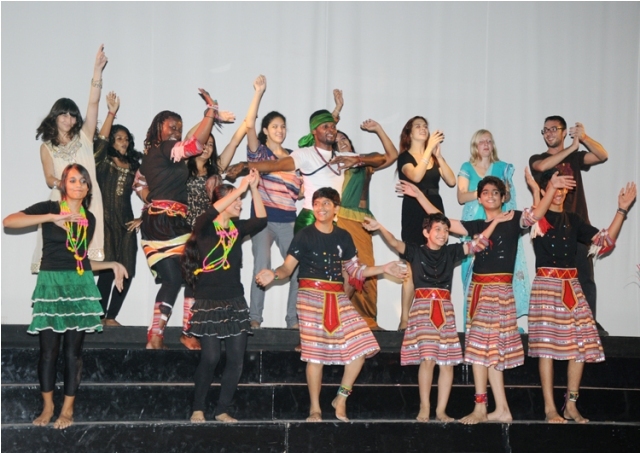 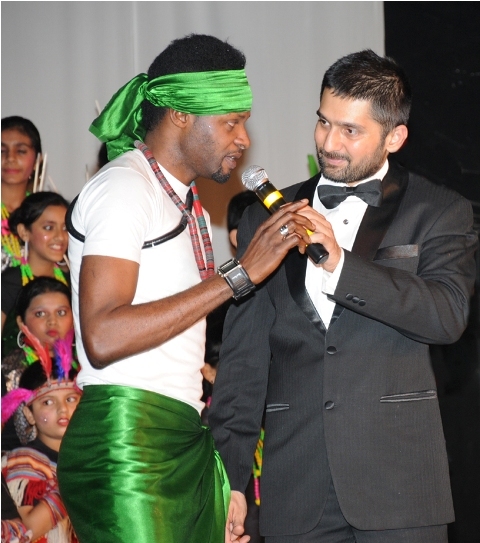 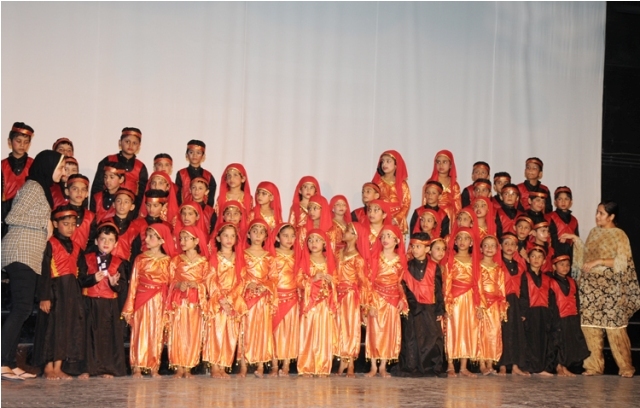 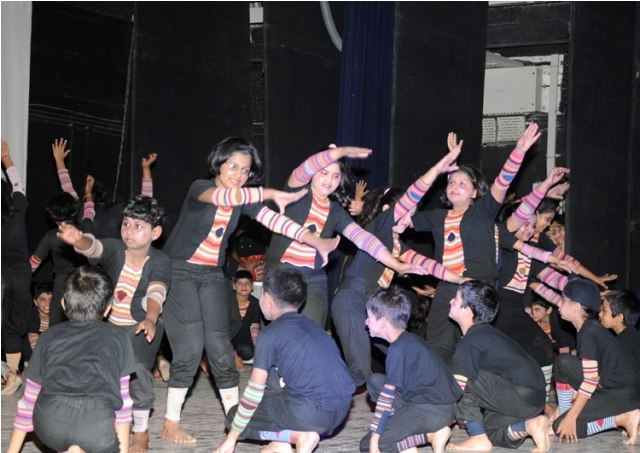 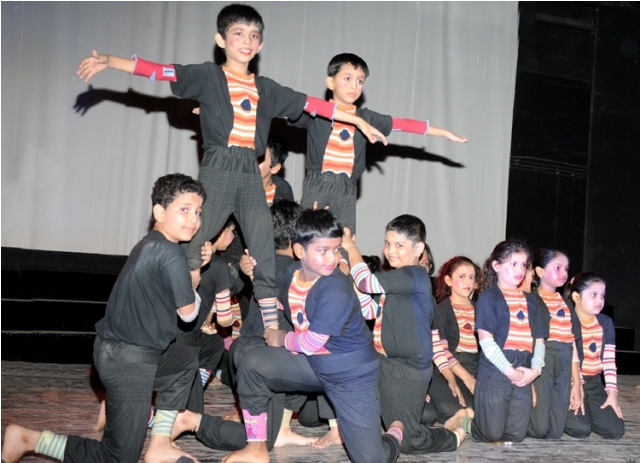 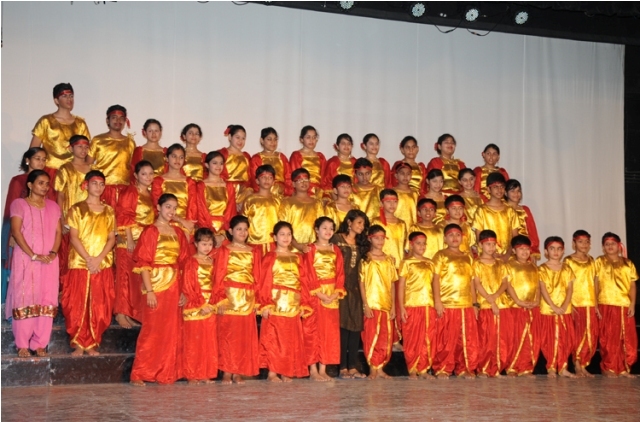 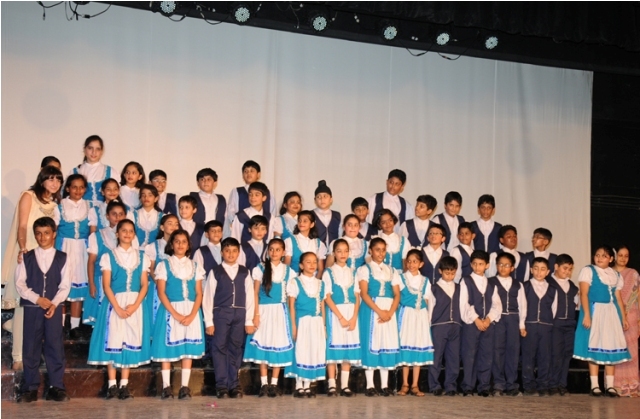 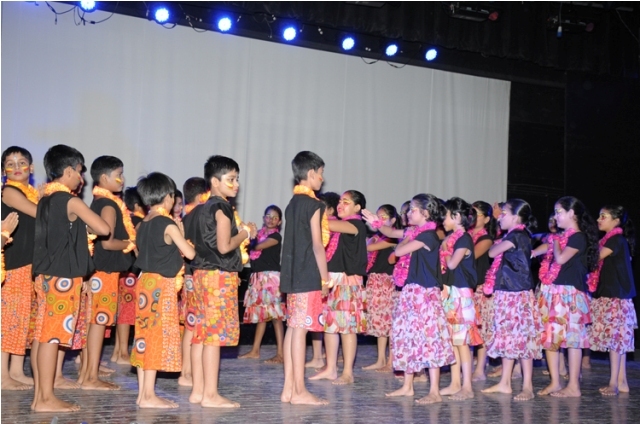 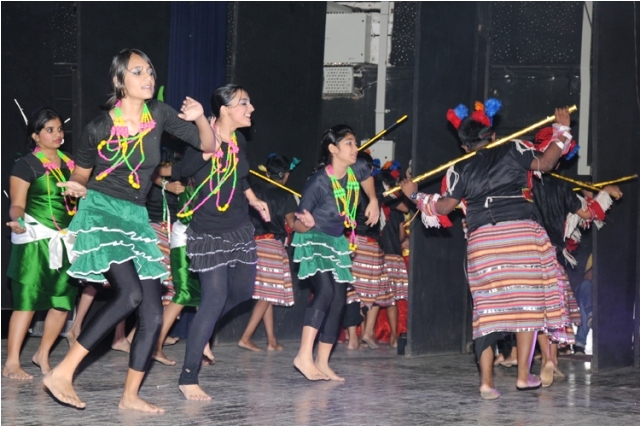 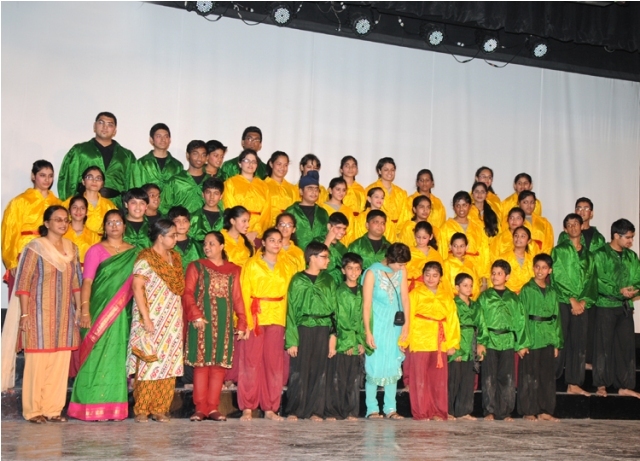 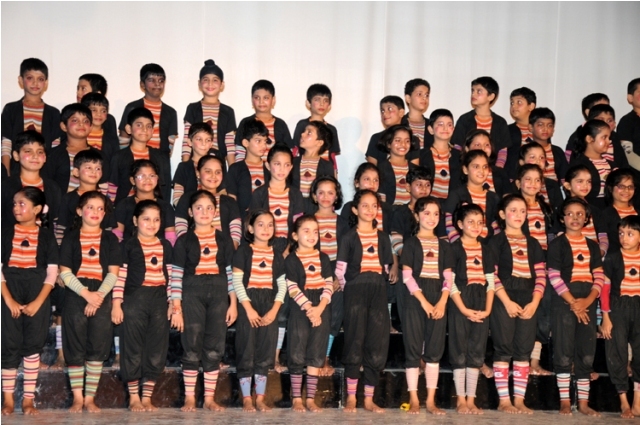 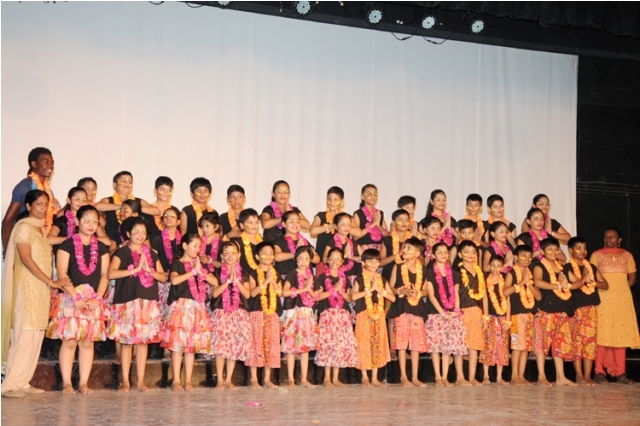 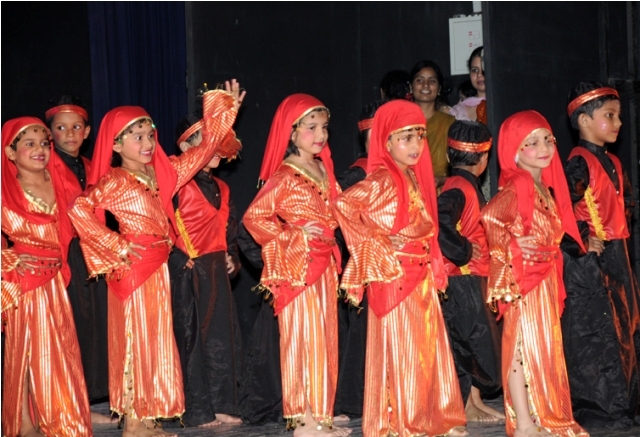 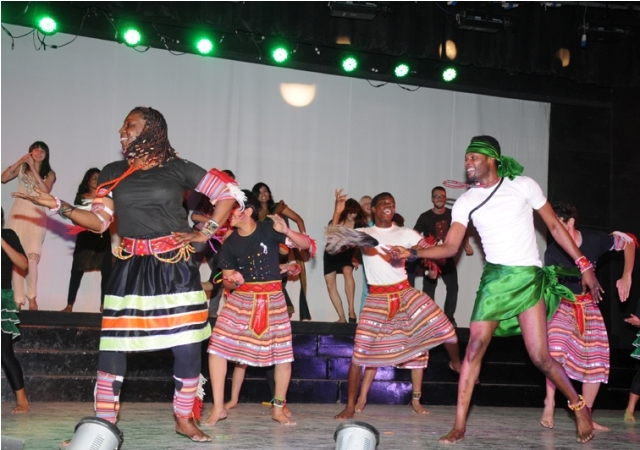 Mumbai: 11th International Children’s Festival of Performing Arts Concludes. 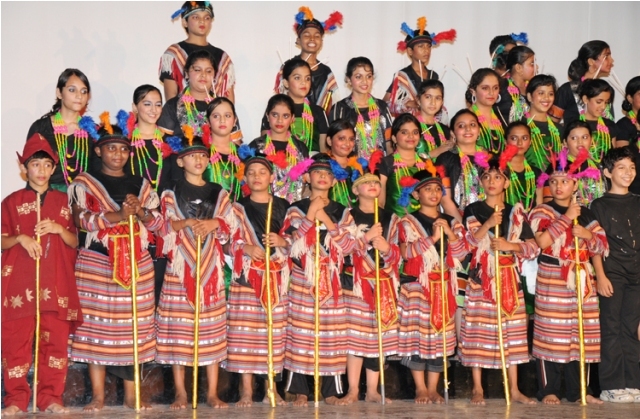 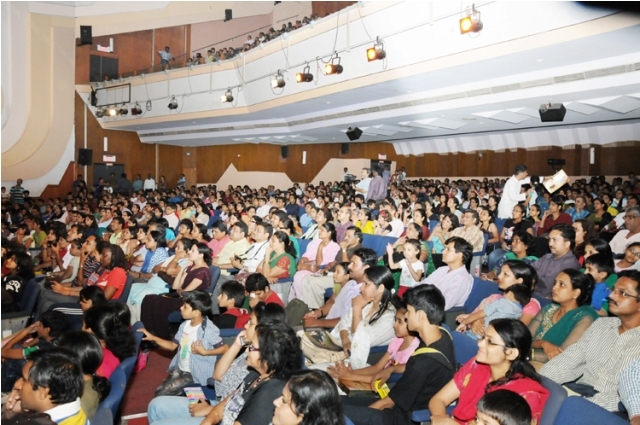 Mumbai: The 11th International Children’s Festival of Performing Arts by Ryan Group of Educations Concluded today at the Fine Arts Cultural Centre of R. C. Road Chembur, Mumbai. 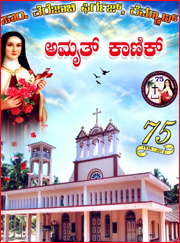 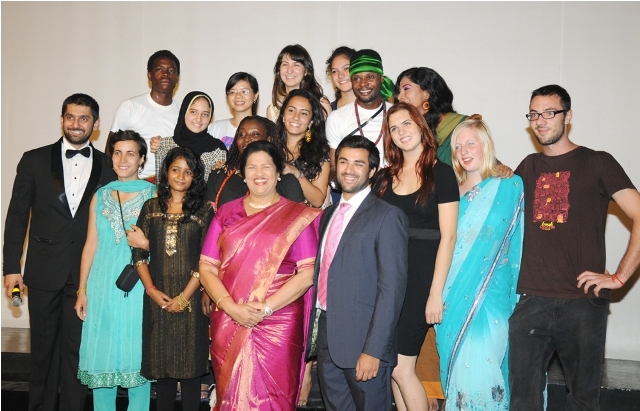 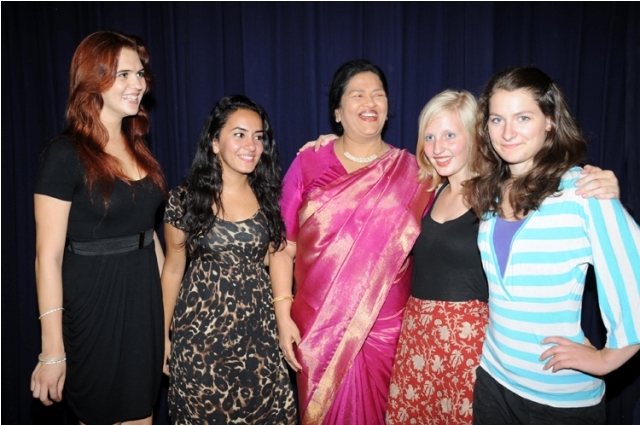 Mrs. Grace Pinto the Managing Director of Ryan International group has inaugurated the festival on the 3rd of October 2011. 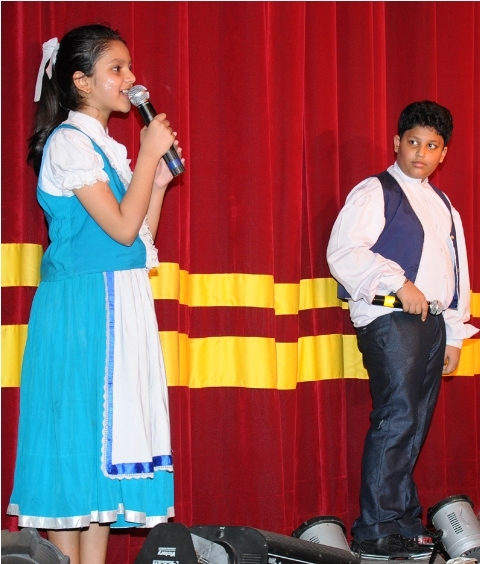 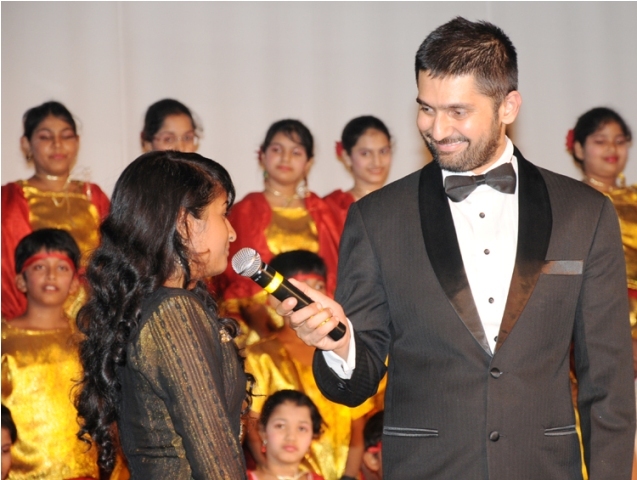 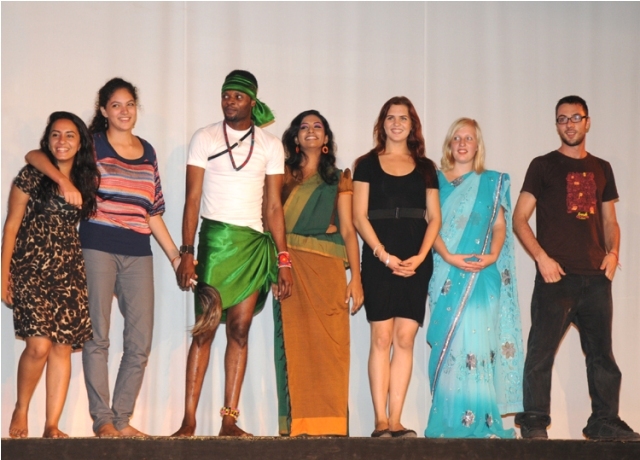 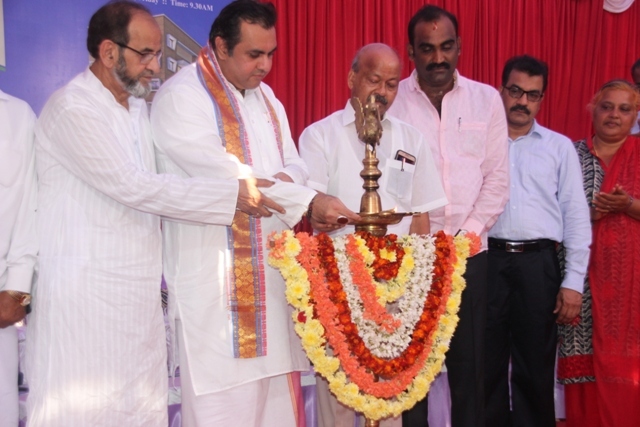 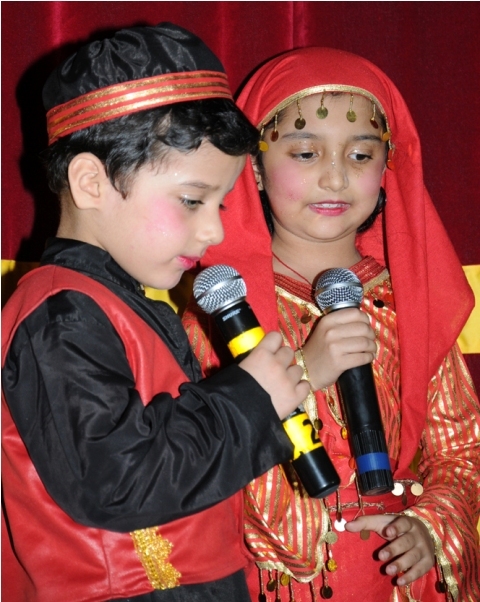 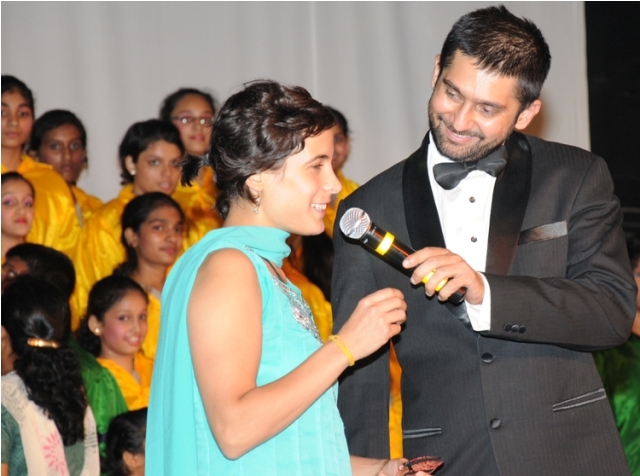 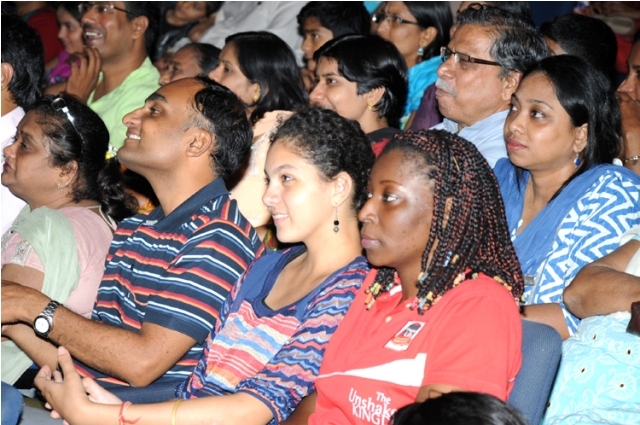 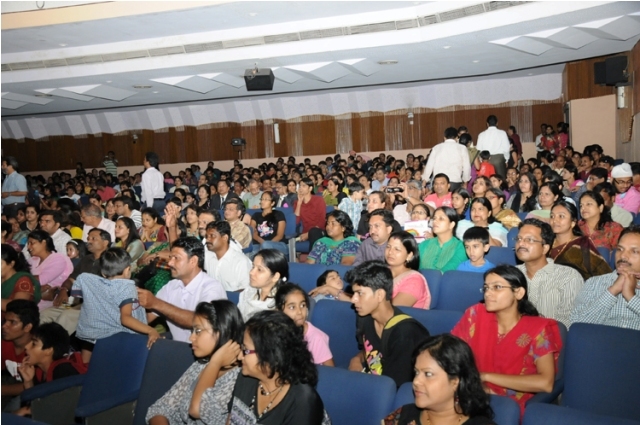 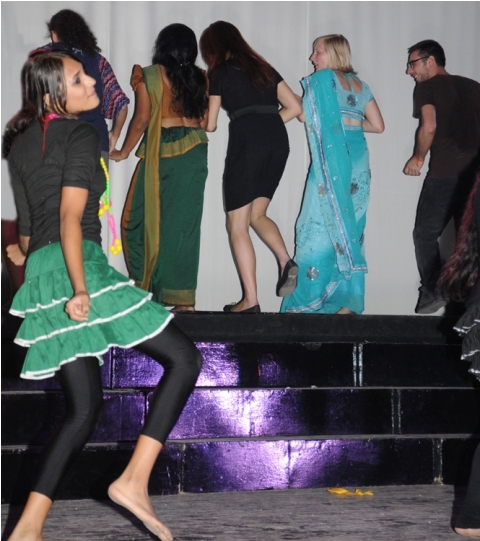 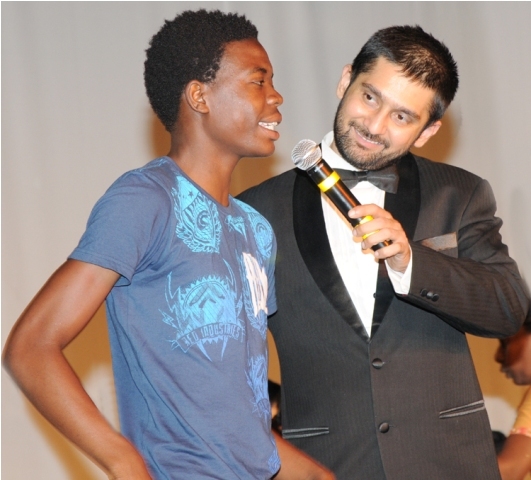 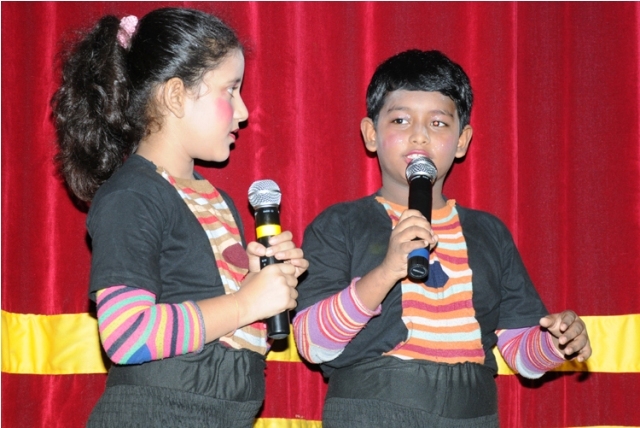 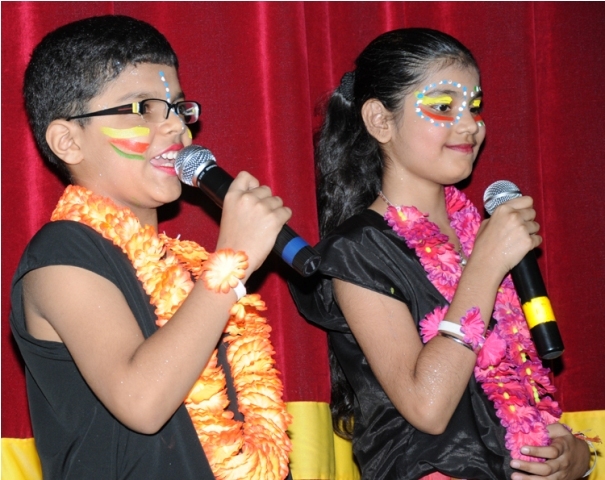 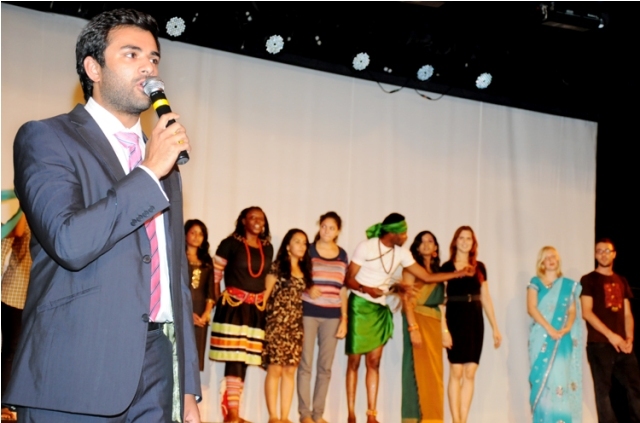 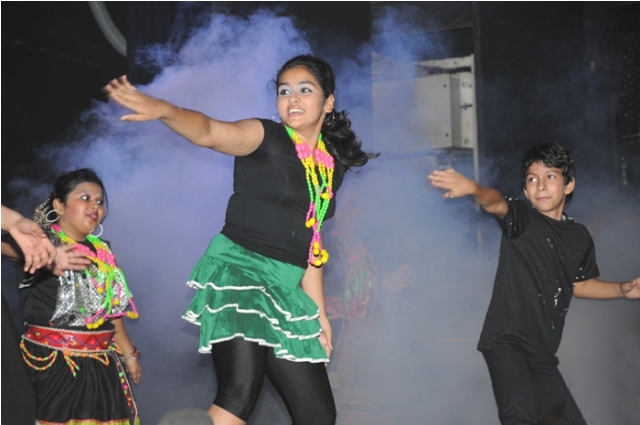 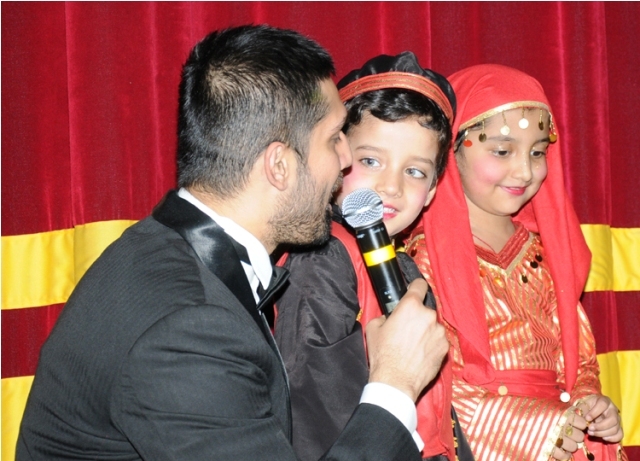 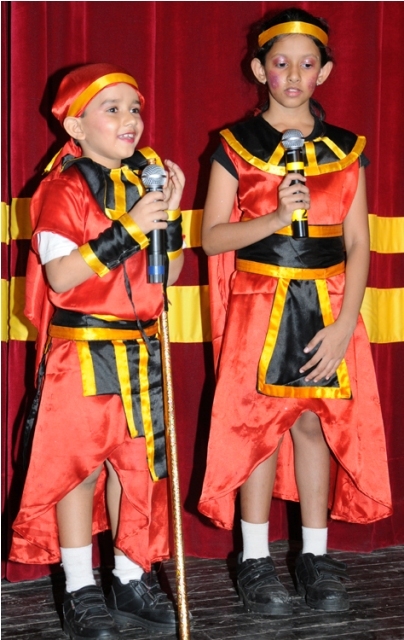 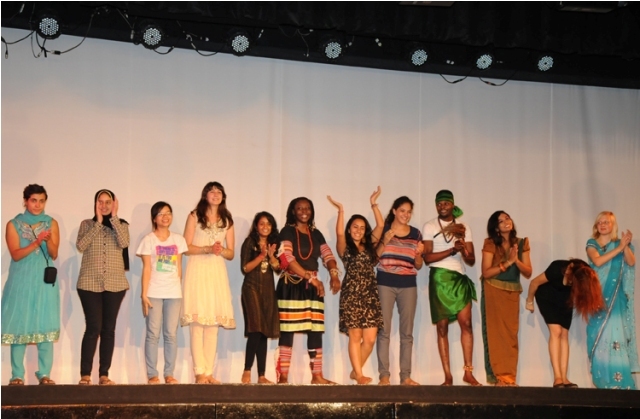 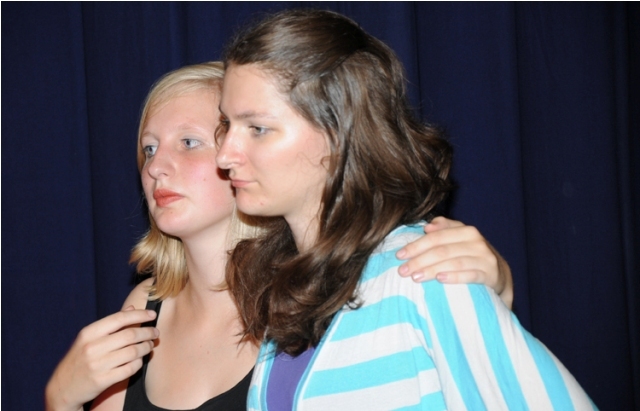 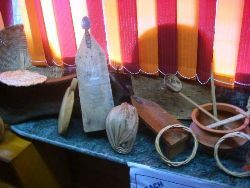 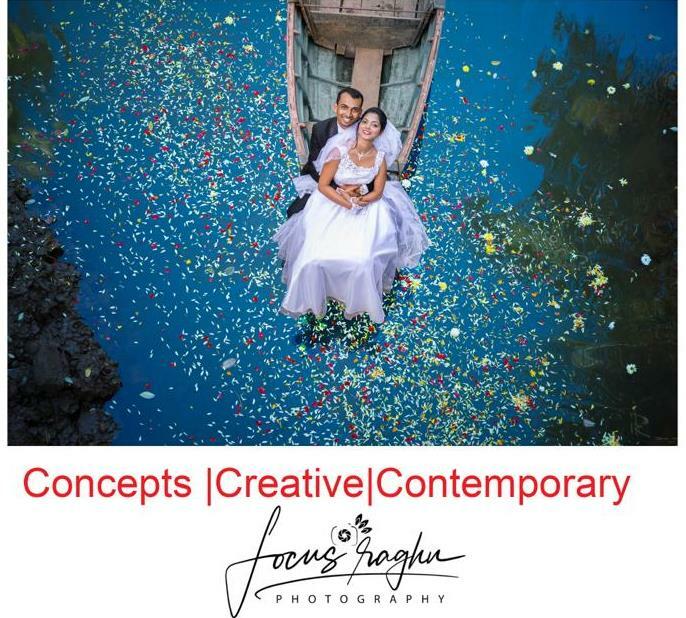 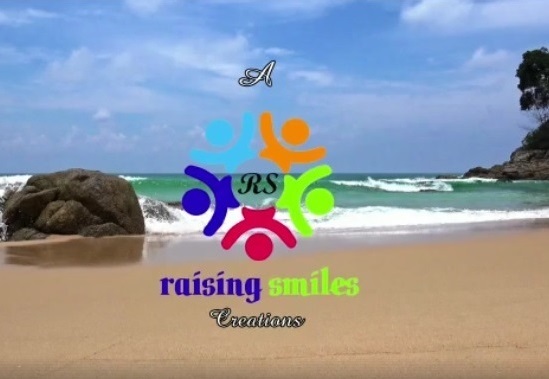 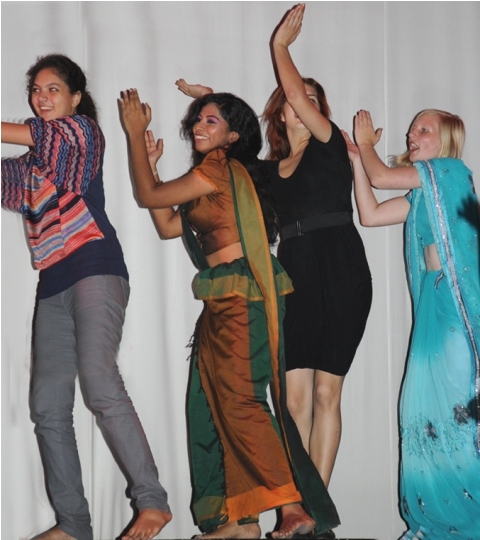 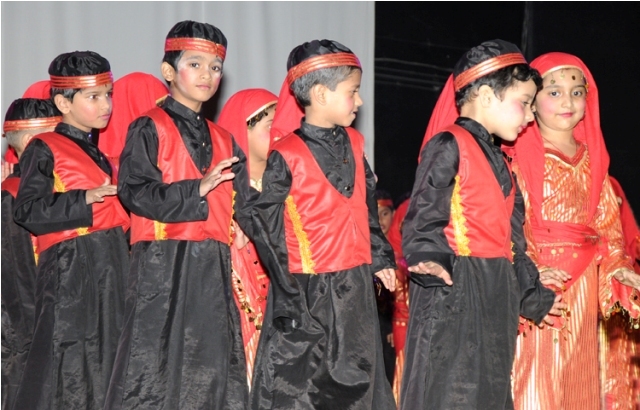 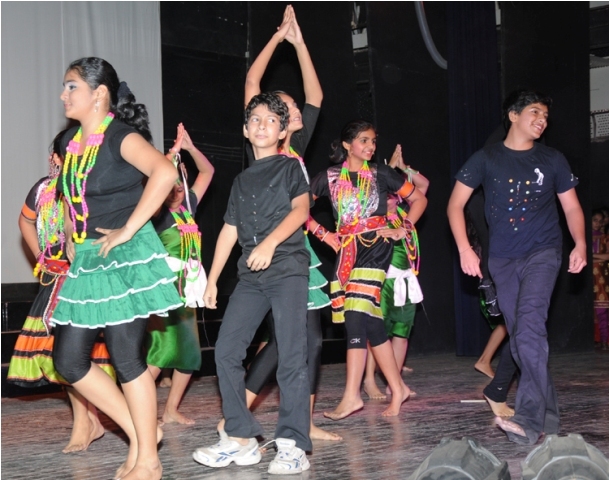 The 4 day event was hosted by the Navi Mumbai branch of Ryan International Group of Schools. 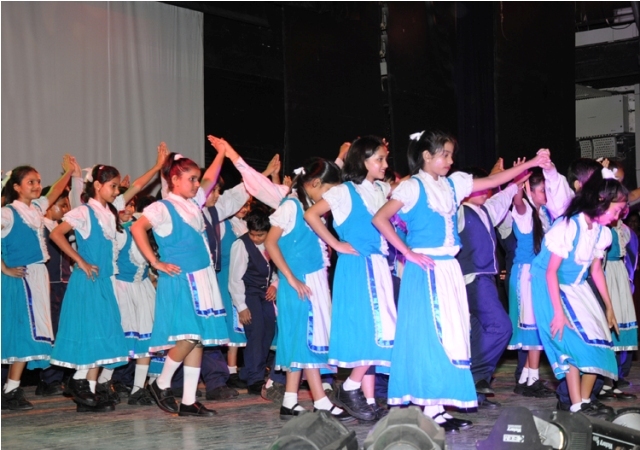 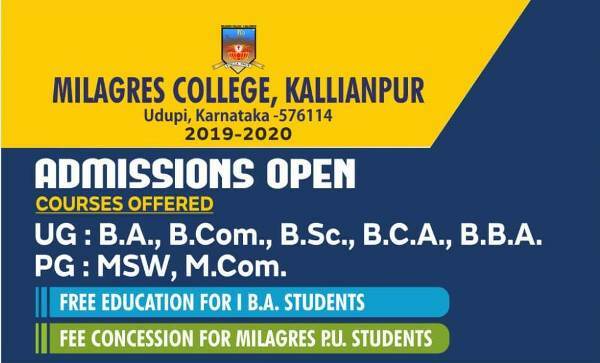 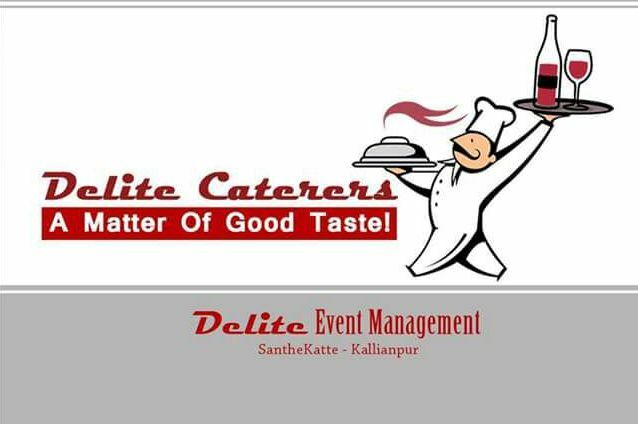 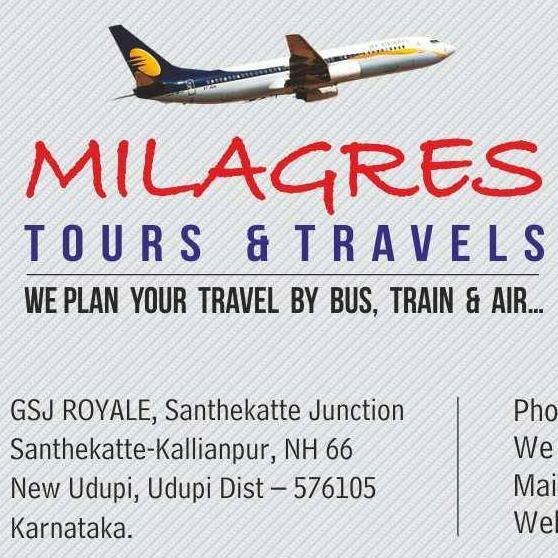 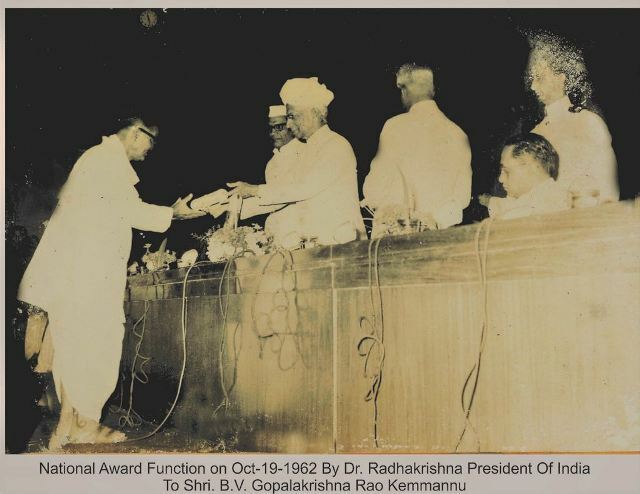 More than 4500 students of 96 nations including India exhibited a wide variety of talents and the culture of their respective countries. 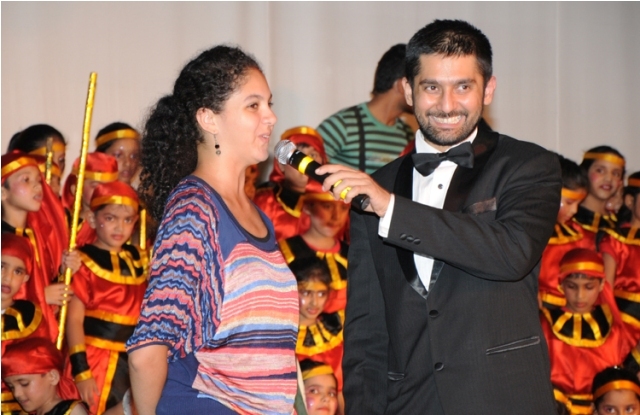 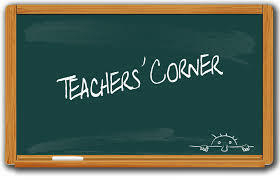 Mrs. Grace Pinto and Rayan Pinto were present along with the school teachers. 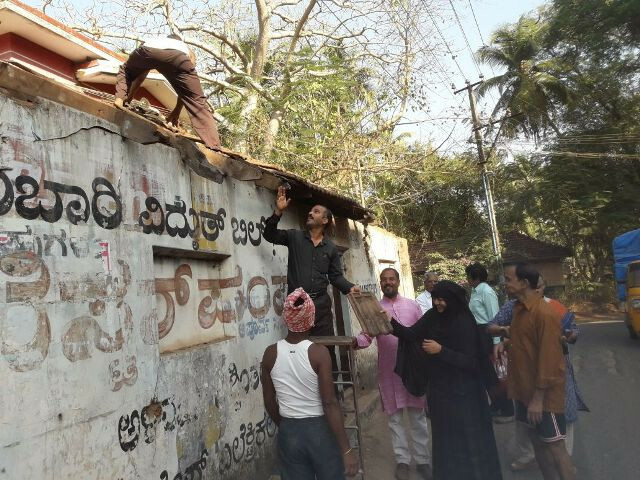 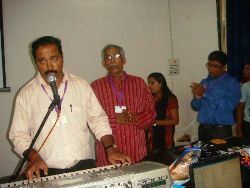 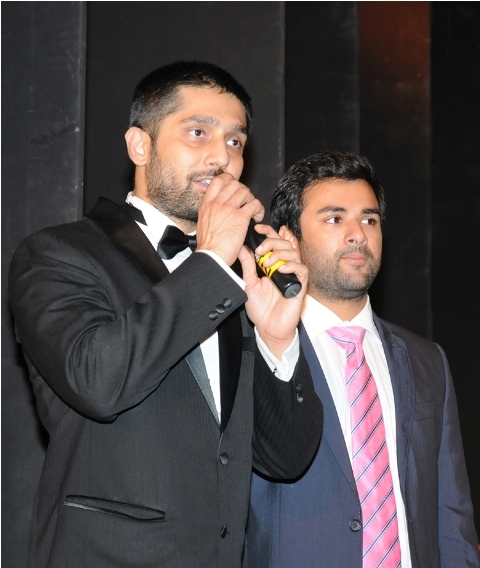 The event got concluded with the National Anthem.